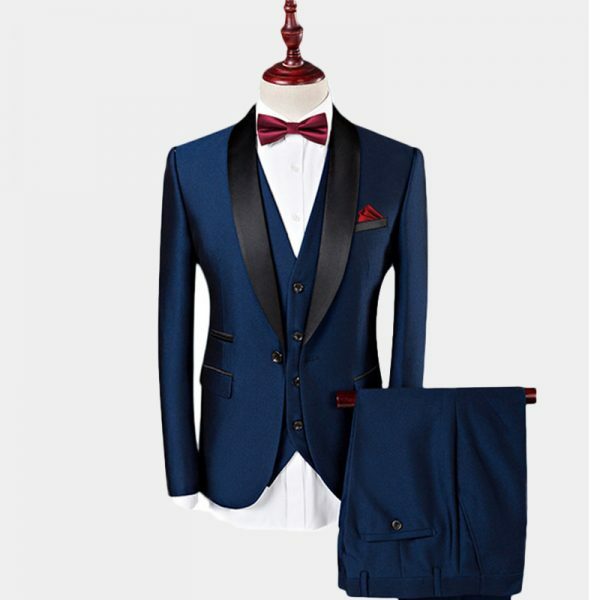 Blue conveys that you are trustworthy as well as approachable. 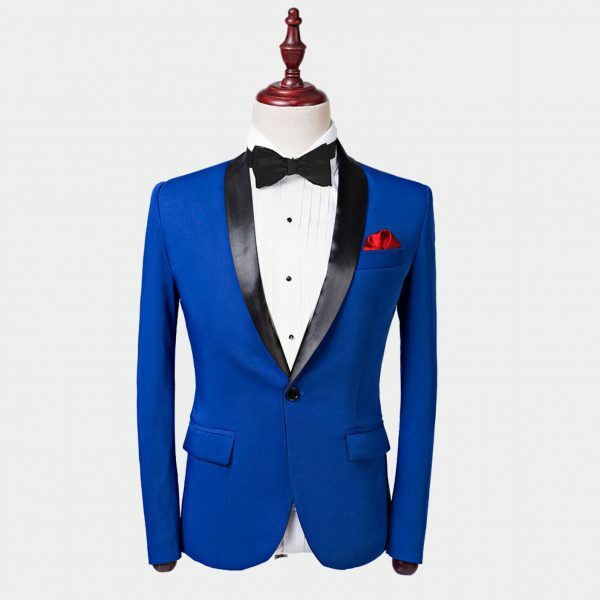 So incorporating blue tuxedos into your formalwear wardrobe is a smart choice. 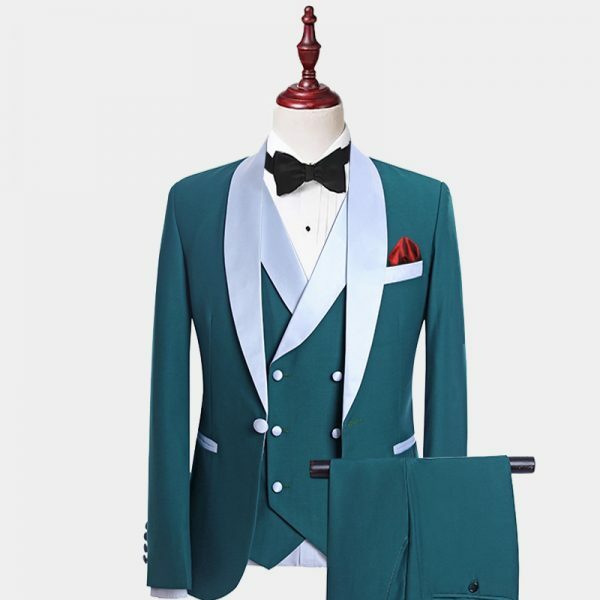 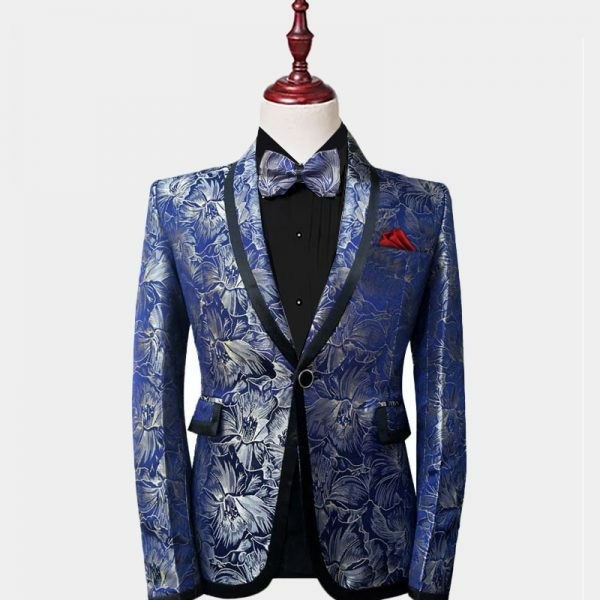 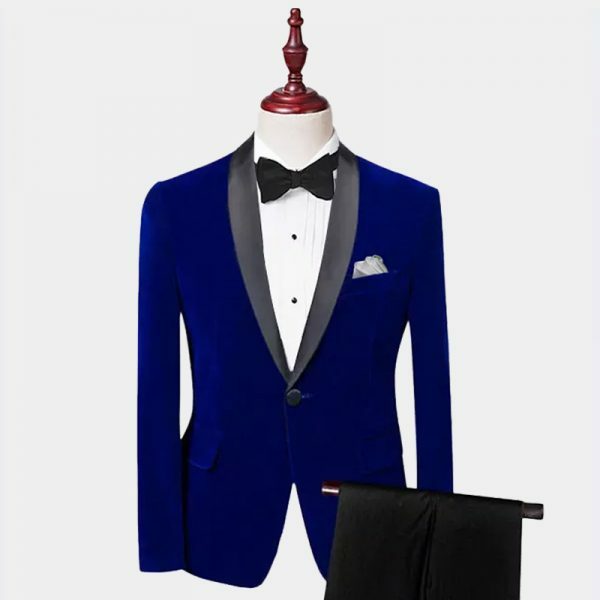 Our wide selection of high-quality blue tuxedo suits and tuxedo jackets offers something for every situation. 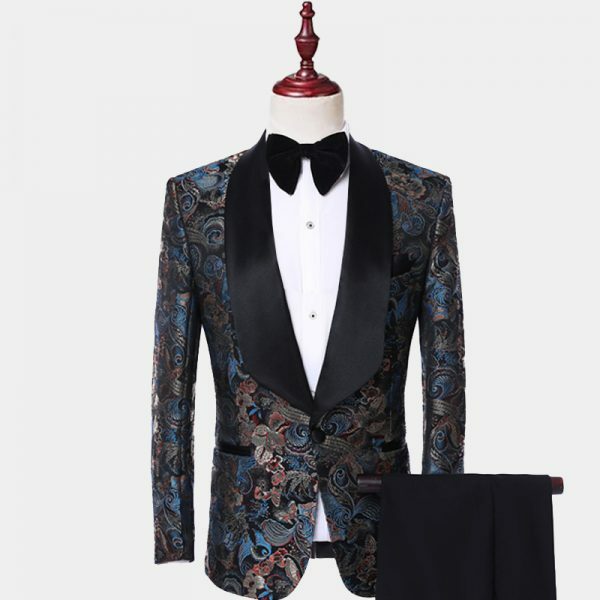 Paisley, plaids, florals and even polka dot patterns are available in peak and shawl lapel styles. 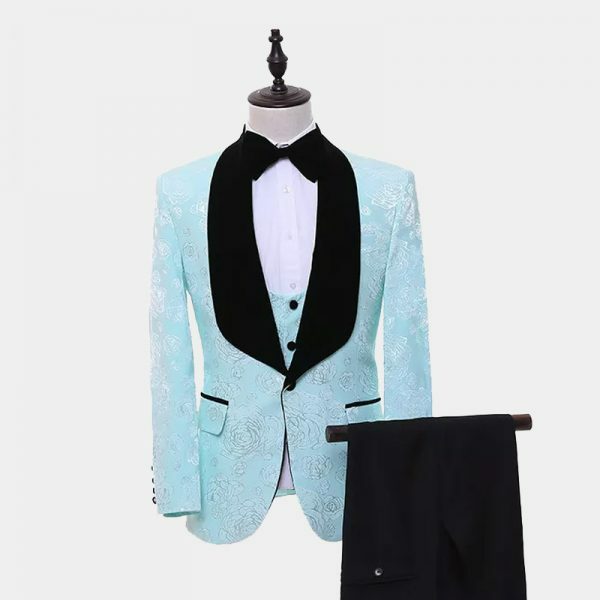 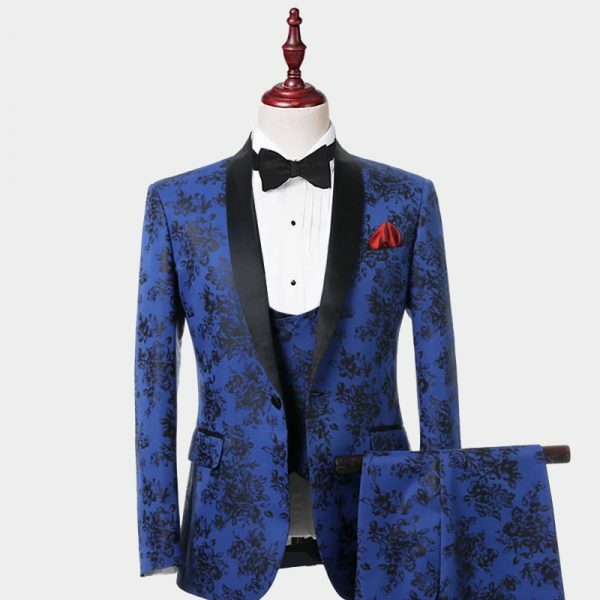 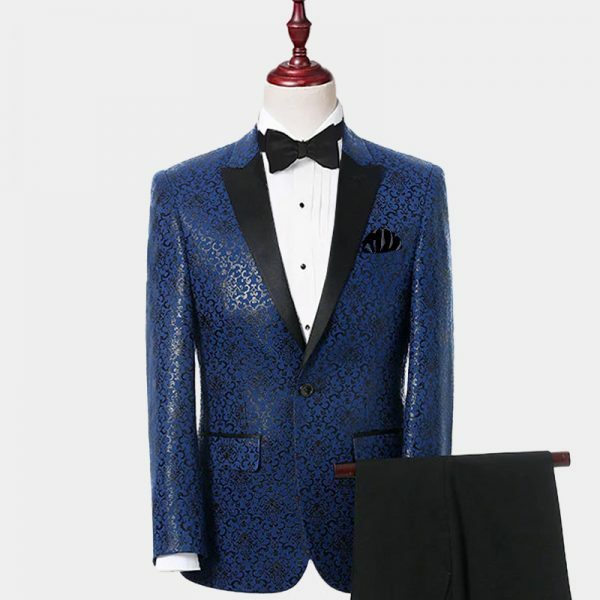 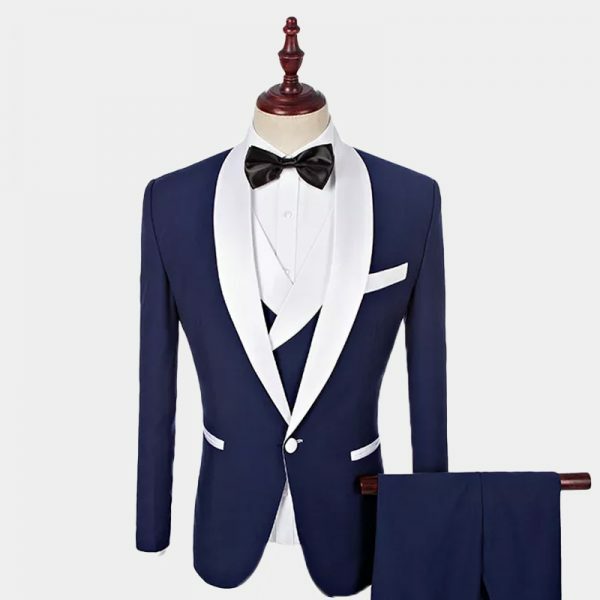 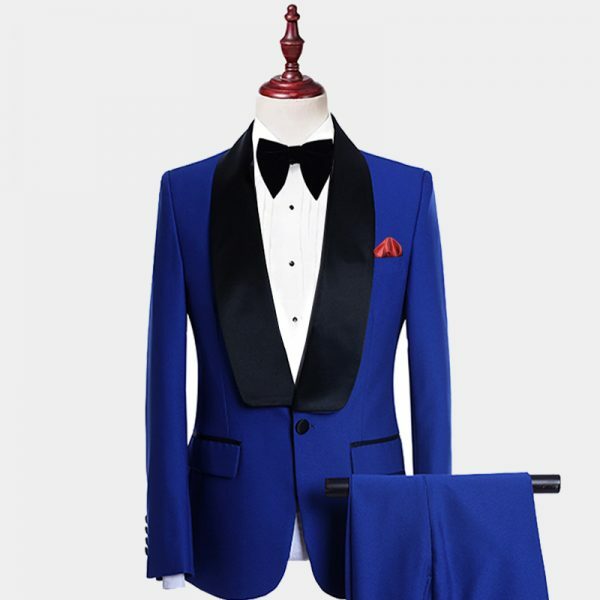 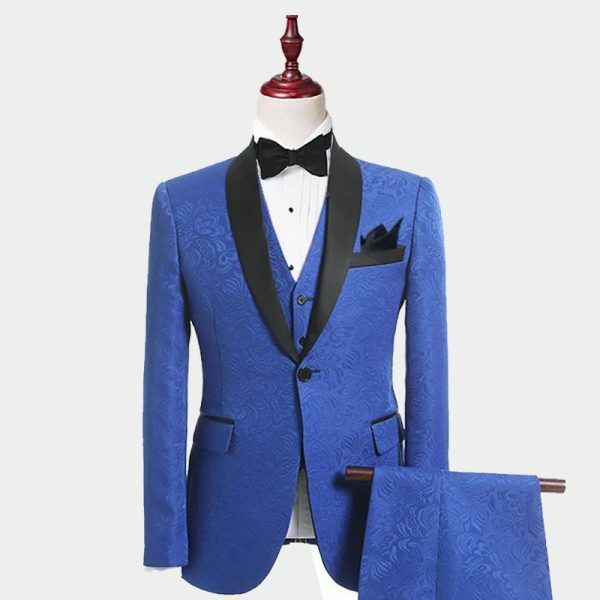 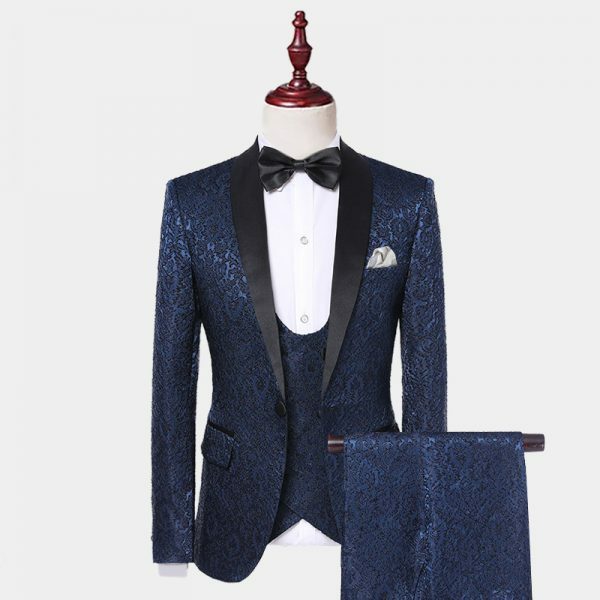 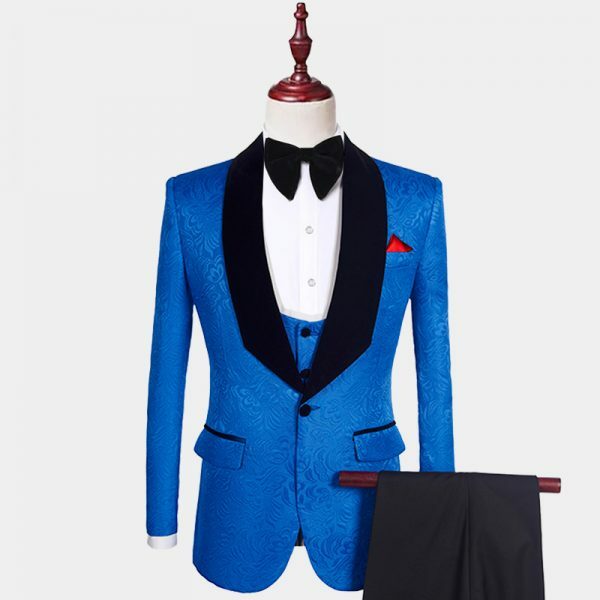 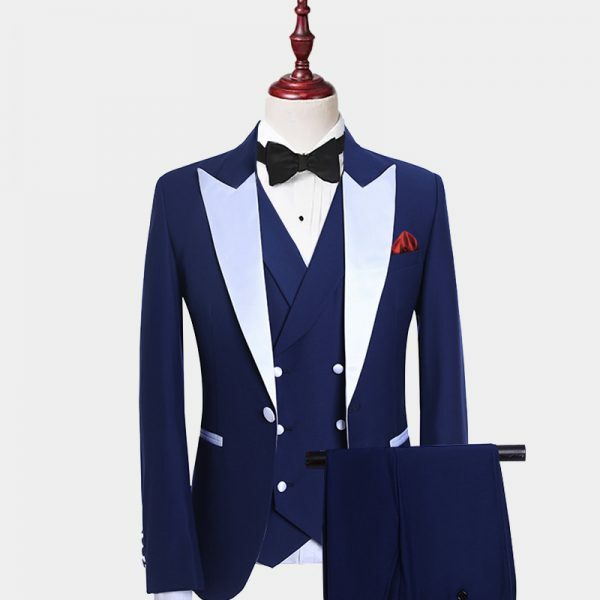 Navy blue tuxedos are a popular choice for proms and weddings, whether, for the groom or the groomsmen, it is a simple but significant and versatile part of a men's wardrobe. 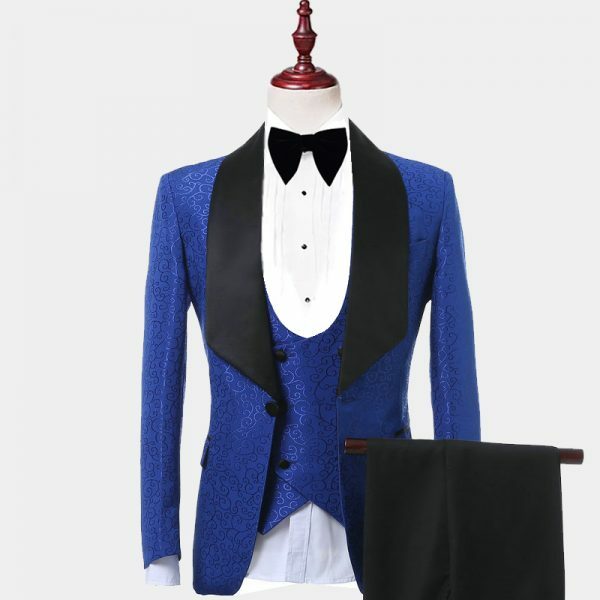 We also carry blue tuxedo accessories including bow ties, pocket squares, cufflinks, and suspenders. 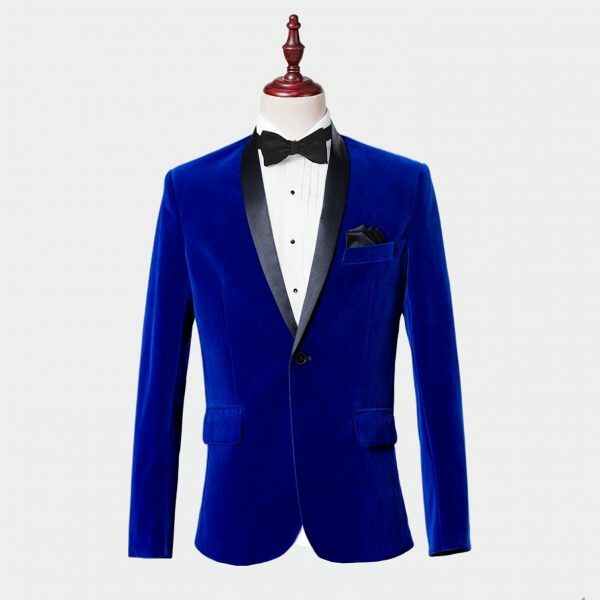 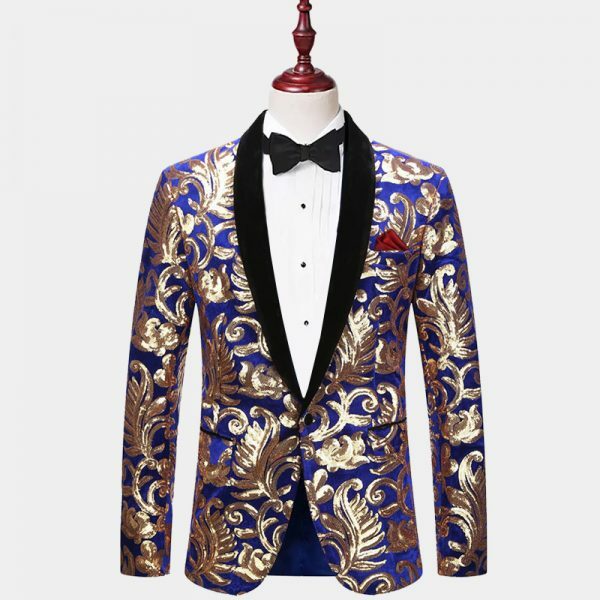 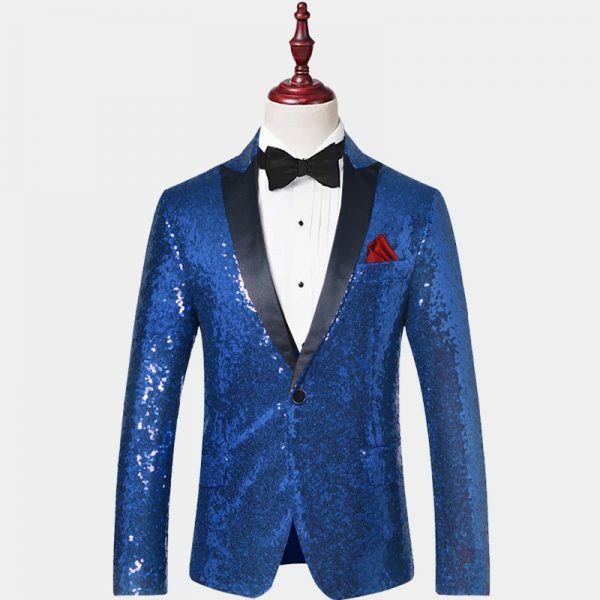 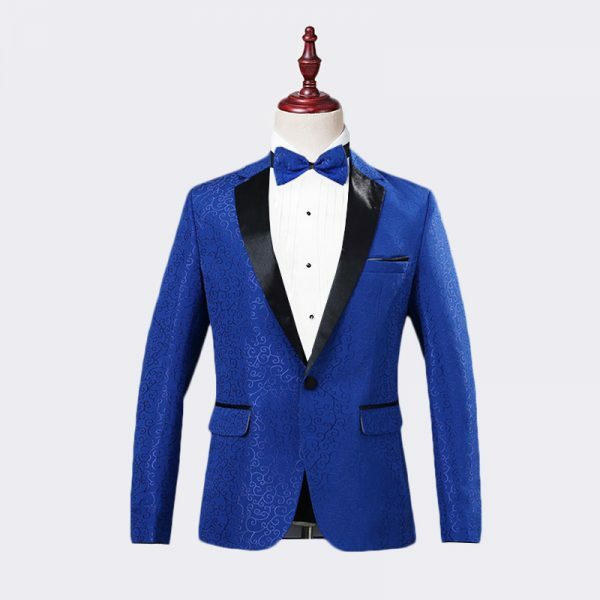 When you're looking for a blue tuxedo for sale in rich velvet, sequins or more relaxed choices in cotton or wool - we have what you need.